Andorid Mobile Notification Computer Par Check Kaise Kare? Android mobile notifications computer par check kaise kare? mobile ke sabhi apps, call, messages notifications windows pc par kaise dekhe? 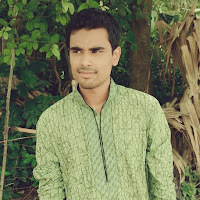 Hello friends aajke is post me main aap logo ke sath share karunga ki aap kaise apne android mobile ke sabhi notification jaise ki messages, missed call, Whatsapp, Facebook or kisi bhi app ke notification apne computer par check karoge. agar aapke pass android mobile phone hai aur aapke pass ek computer bhi hai aur aap ye chahate ho ki aapke mobile par agar koi missed call, message ya koi app notification aye to aap wo aapne computer par dekh sako aur us notification ka jawab bhi de sako to aajke is post ko follow karke aap wo kam bahut asan tarike se kar skate ho. Aaj jo trick me aap logo ke sath share karunga isko follow karke aap kisi bhi facebook, whatsapp, mobile messages ke notification aapne computer par pa sakte ho sath hi us messages ke jawab bhi apne computer se de sakte ho. to iske liye jo kuch bhi karna hoga niche main step by step bata diya hai aap just follow kare. 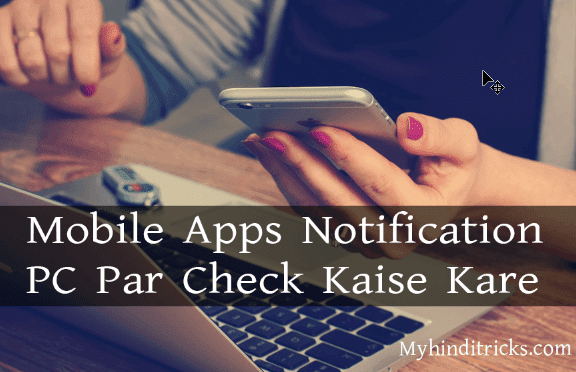 Mobile Notification Computer Par Check Kaise Kare? 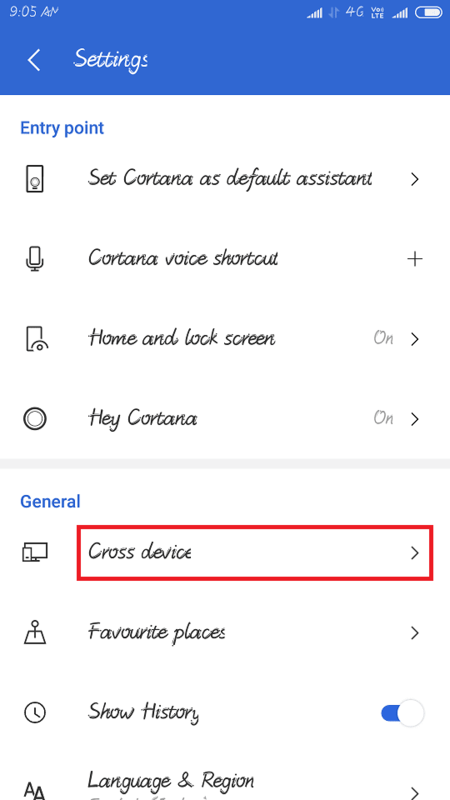 Aagar apko mobile ke notification computer par pana hai to uske liye aapke pass ek computer aur ek android mobile hona jaruri hai sath me computer par windows 10 bhi hona jaruri hai nahi to ye tips kam nahi karega. Step 1. Sabse phale aap mobile ke google play par jake "Cortana" app ko download karke install kare. Step 2. 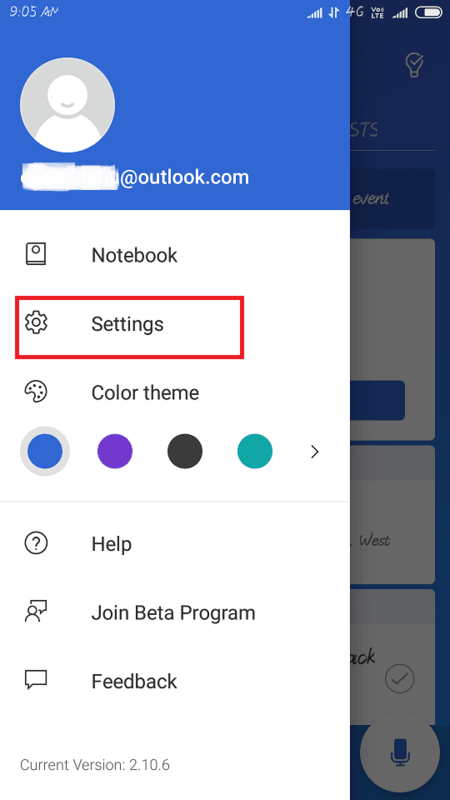 Cortana app ko install karne ke bad simple open kare, uske bad aapke samne ek login option ayega abhi aapko login karna hoga, login karne ke liye aapke pass microsoft outlook ka account hona jaruri hai, agar apke pass outlook account nahi hai to "microsoft outlook account kaise banaye" is post ko follow karke ek account banaye. Step 3. Abhi apke samne kuch app permission mangega aap sabhi app permission de dijiye, uske bad niche ki traha aapke samne Cortana app open ho jayega, usme aap Three line par click kare. Step 4. Abhi apko "Settings" option par click karna hoga. Step 5. Aabhi aapke samne bahut sare option ayega, usme se aapko "Cross Device" par click karna hai. Step 6. 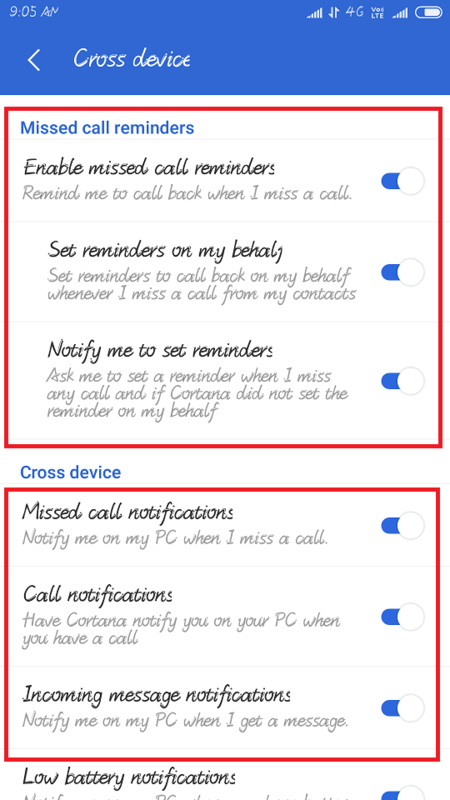 Upar cross device par click karte hi apke samne aur ek option ayega idhar aapko un sabhi option ko enable karna hai jiska notification aap apne computer par dekhna chahate hai, agar missed call, app notification pana hai to un sabhi ko enable kare, isi option se. Note: Aabhi tak mobile ke settings ka kam ho gaya hai abhi apko computer ke settings ke kam karna hoga. windows 10 computer par pahle se cortana hota hai isi liye kam karna thoda asan hoga, abhi aap niche bataya huya step ko follow kare. Step 7. 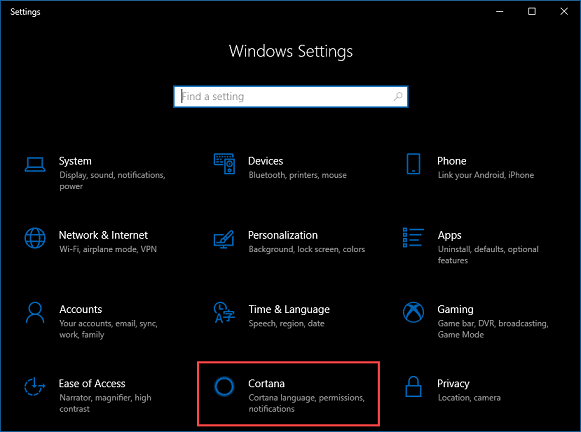 Aabhi aap jis computer par apne mobile ke Notification dekhna chahate hai us computer ko open kare uske bad "All Settings" par jake "Cortana" par click kare. Step 8. 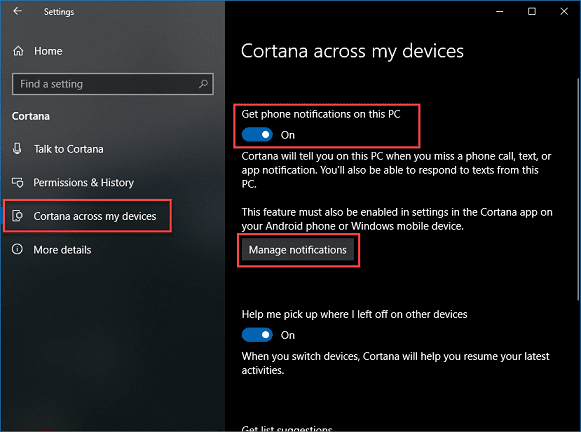 Abhi apke samne cortana setting a jayega udhar se aapko "Cortana across my device" par click karna hai uske bad "Get phone notifications on this PC" is option ko enable kare, uske bad niche "Manage notifications" par click kare. Step 9. 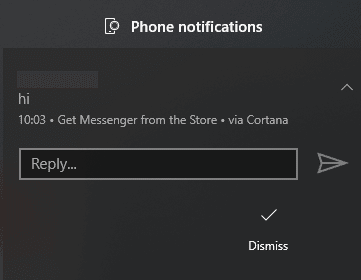 Upar se sab kuch karne ke bad "Manage notification" par click karne ke bad apne computer ke Cortana open hoga usme se apko "mobile device" ko On karna hoga. 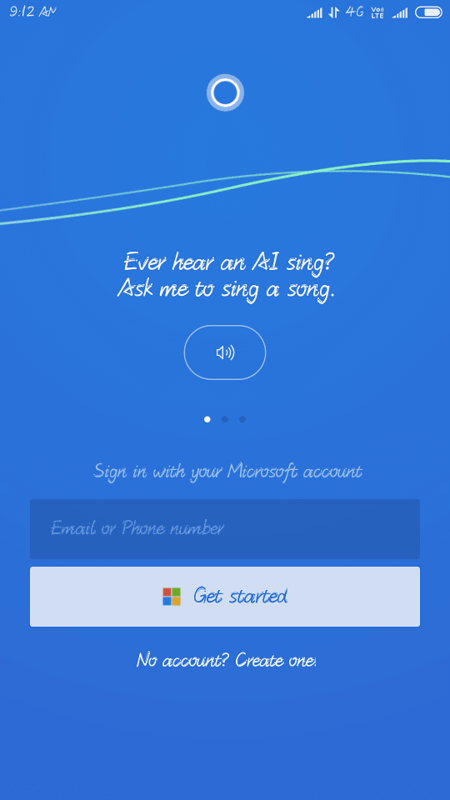 Note: Mobile par jis microsoft account use karke cortana login kiya tha usi microsoft account use karke computer cortana ko bhi login karna hoga. dono device par same account se login karna hoga nahi to ye tricks kam nahi karega. 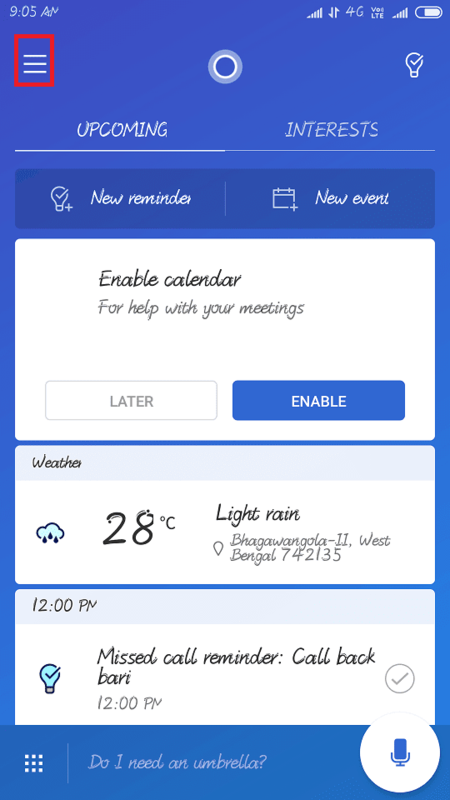 To dosto isi traha aap apne mobile phone ke sabhi Notification apne computer se check kar sakte ho, agar koi facebook, whatsapp message ata hai to aap usko computer se hi message kar sakte ho. Aagar aapko ye post helpful laga hai to please post ko apne dosto ke sath share kare, agar koi bhi sawal hai is post ko lekar to niche comment kare. My Hindi Tricks: Andorid Mobile Notification Computer Par Check Kaise Kare?